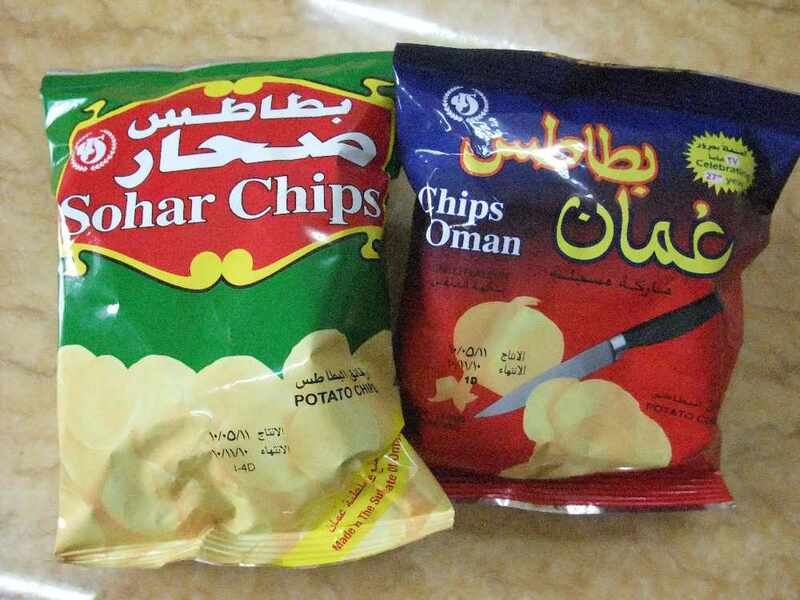 If you’ve lived in Oman for long enough, most of these are now going to be second nature to you! 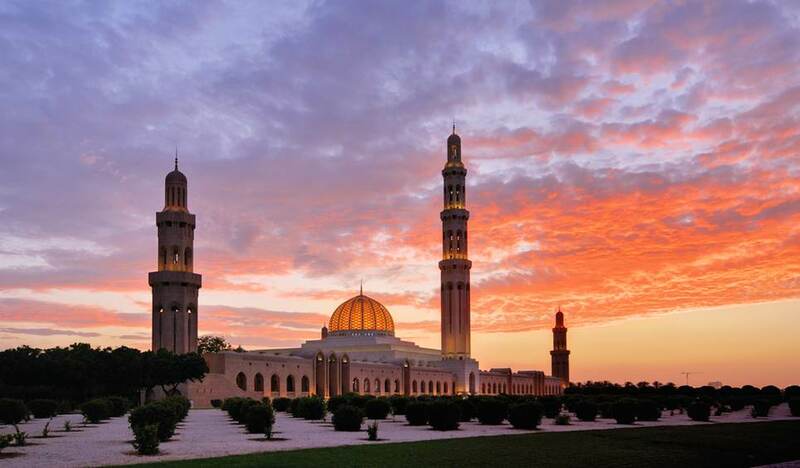 Here are 10 facts of life if you live in Oman. 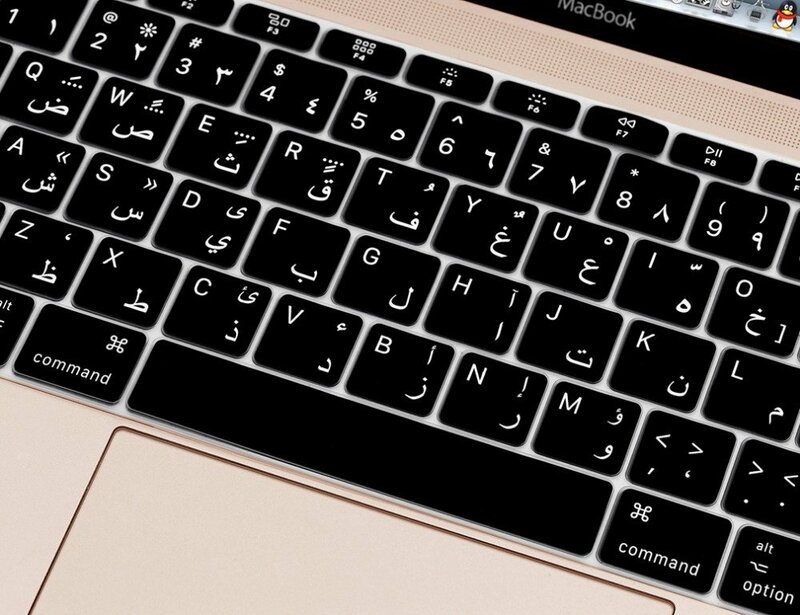 2: You absolutely own an appliance with an Arabic keyboard! 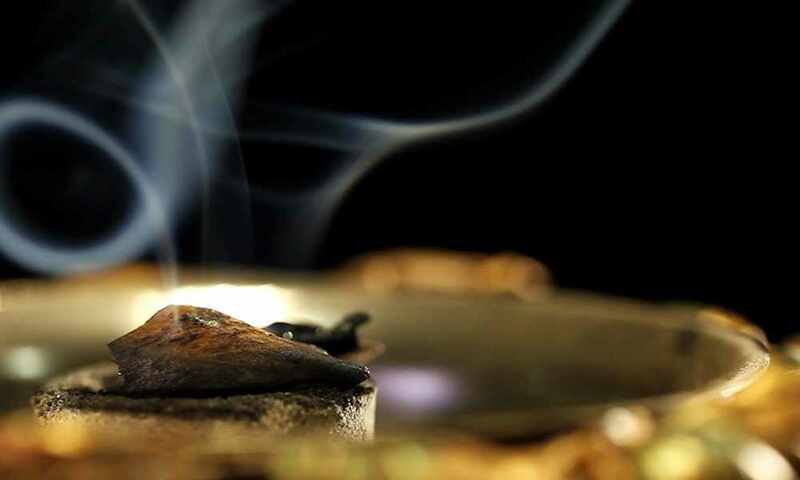 3: Where ever you are around the world, if you smell the faint scent of Oudh, you feel at home! 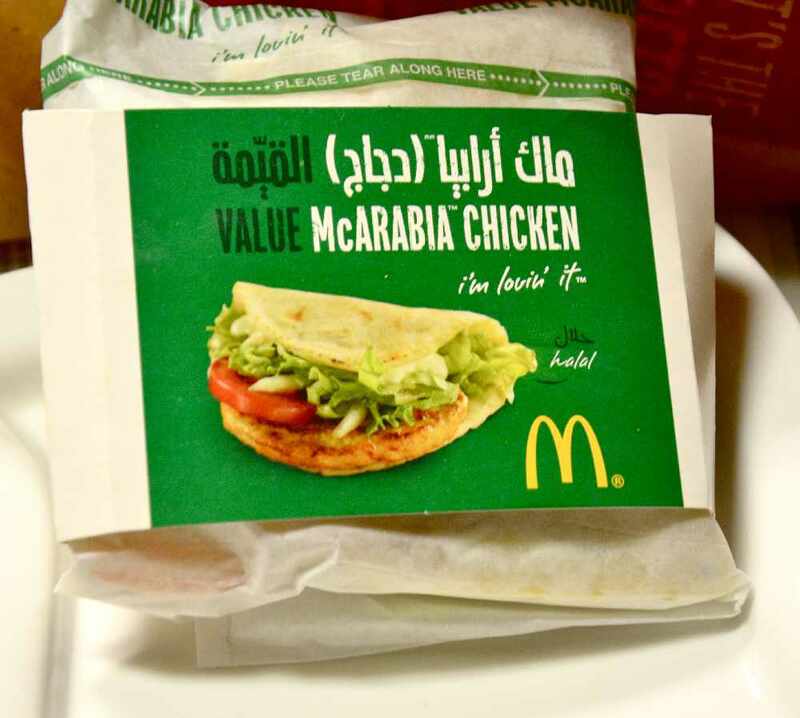 4: When you see these bad boys, anywhere other than Oman! You will buy them, without a doubt! 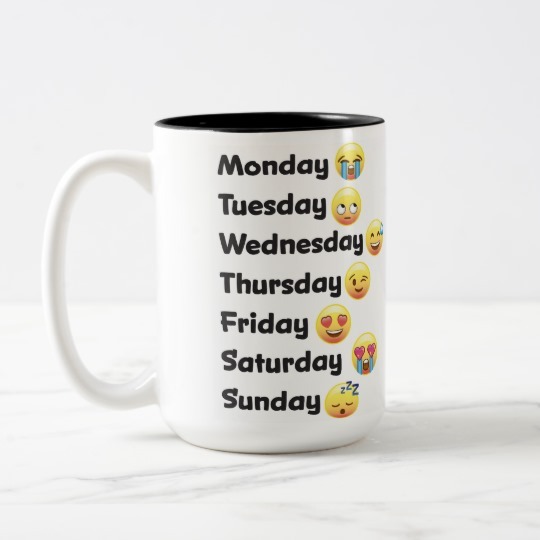 This mug doesn't apply to us! We are working on Sunday, not sleeping! 8: To then be annoyed by the overcast weather that's ruined your weekend plans! You know all the essentials like "Wallah, Yalla, Inshallah, Habibi, Mashallah"
10: And finally, you're certain you've moved to one of the most beautiful countries in the world!